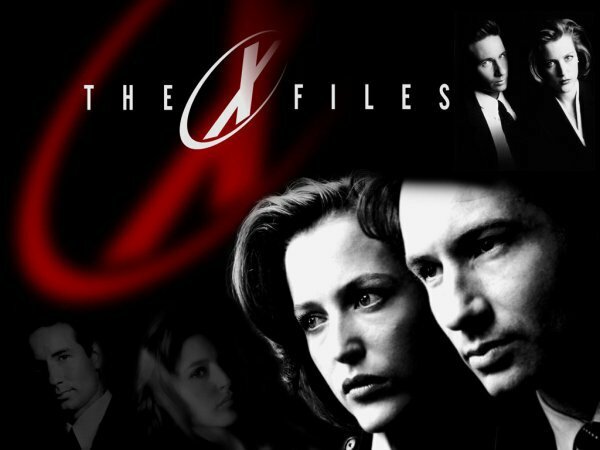 THE X-FILES Is Back – Favorite Memories of the Original Series Will new mini-series revive the magic? 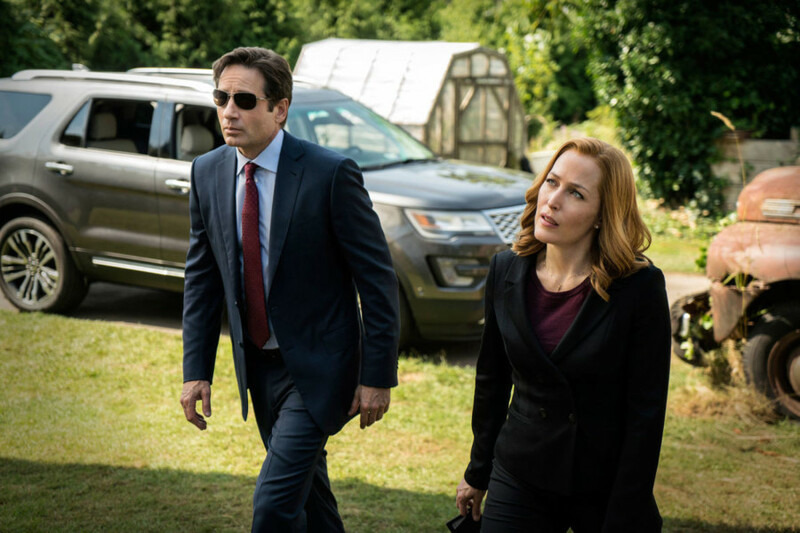 The X-Files is back, at least for a mini-series. During its heyday, I was addicted to the morose tension of the conspiracy, the humor of the “MOTW” (Monster of the Week, for the uninitiated), the “UST” (Unresolved Sexual Tension) between I-Want-To-Believer Fox Mulder (David Duchovny) and Skeptic-I’m-A-Medical-Doctor Dana Scully. I still remember the best of the series, and the very moment I stopped caring (“Fight Club” in season seven). Mark Snow’s Liszt-esque musical score for the “How the Ghosts Stole Christmas” still haun ts the back reaches of my musician’s memory. And so many scenes stay indelibly engraved in my mind, surprising since it’s been more than a decade. 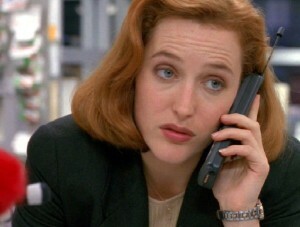 And so many episodes still play vividly as I think back to the series’ golden days: “Paper Hearts,” the Pilot episode and Mulder’s first confession to Scully, the Ascension mini-arc (which tells the story of Scully’s abduction), “Colony-Endgame.” Then there are the Darrin Morgan episodes: “Humbug,” “Clyde Bruckman’s Final Repose,” “War of the Coprophages,” which solidified the series blend of humor and tension (and wonderful complex writing). And of course, the “conspiracy” episodes, which introduced The Cigarette Smoking Man (William Davies) and Alex Krychek (Nicholas Lea). They started with much promise, but ultimately got caught up in their own complexity, drowning in secrets within secrets within secrets. The series was also the springboard to the brilliant careers of several X-Files writers: Vince Gilligan (Breaking Bad, Better Call Saul), Howard Gordon (24, Homeland, Legends…), Jeff Vlaming (Battlestar Galactica, Hannibal). In fact, I think that The X-Files was one of the first series in which the writers became genuine stars (at least of the fans). The X-Files will always be one of my fondest television memories; it introduced me to the world of online fans through countless “usenet” groups. And it introduced me to fanfiction by writers who would compare favorably to many published authors out there. And it was through writing X-Files fanfiction that I explored my own fiction-writing muse. 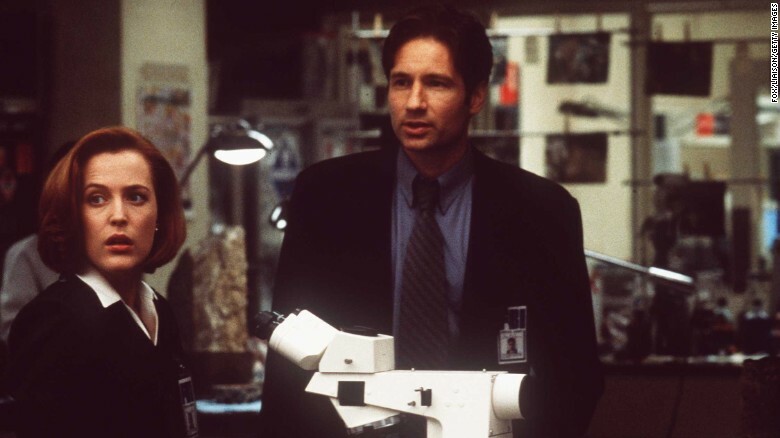 Alas, my love affair with The X-Files ended as the series got caught up in its own grandiose storytelling, badly losing its way in later years. By the middle of season seven, I realized it was over, not caring that I’d missed an episode (and not caring that I’d forgotten to tape it). But The X-Files is back, reuniting Mulder and Scully, perhaps for the last time. The new series finds our heroes tired and worn. Scully is involved in helping children born with a terrible birth defect, and Mulder is a shell of his old self, living in a cabin, and even more world-weary than he was when we last saw him. 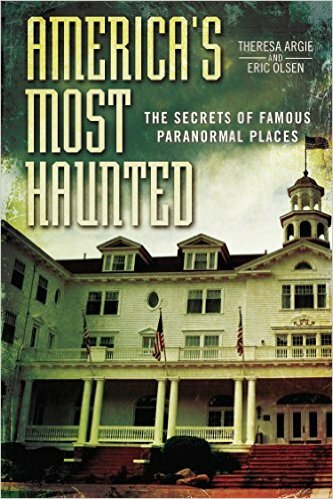 The new series explores the old themes, reigniting Mulder’s withering flame, but it seems too much like old ground. It’s a revival series, but it seems tired to me. I liked it, but only as a curiosity–a retired X-Phile going to a 20-year reunion. But I’ll withhold final judgment until a few more episodes have aired. So stay tuned to this space.